Bathrooms aren’t what they used to be. Today's bathrooms feature a wide array of shower and tub options, including sophisticated shower heads, spa-like water jets, faucet designs, and steam systems, along with many water-saving options. 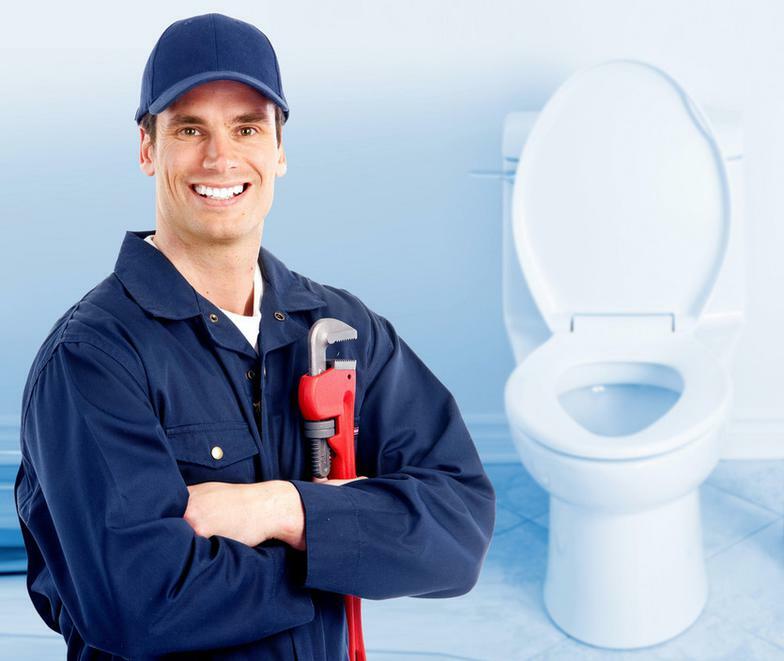 Of course, our plumbing experts are available 24 hours a day to handle your shower or bathtub emergency, or provide any other bathroom plumbing services, including toilet repairs. In addition, 24/7 COOLING HEATING PLUMBING SERVICES GROUP can help you upgrade to eco-friendly appliances and bathroom fixtures, as well as provide you with a number of water conservation tips. Give our experts a call at 9738166370 or schedule an appointment online at your convenience. To remove mineral deposits on your showerhead, half fill a plastic bag with white vinegar then secure the bag over the showerhead with a rubber band or twist tie and leave it in place overnight. Remove the bag and gently clean showerhead with a soft toothbrush to remove the loosened deposits. Your showerhead will look and function like new. 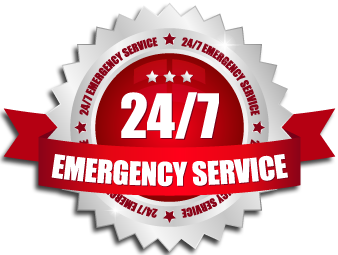 Why Choose 24/7 COOLING HEATING PLUMBING SERVICES GROUP ?